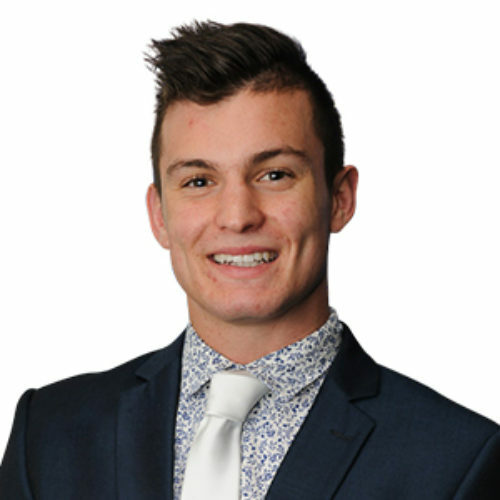 Through experiencing a taste of working as a civil engineer, Joshua has realised his passion for construction works, and knows he is well on his way to an exciting and rewarding career. “I’ve been working on a range of projects, but one particularly exciting project that I’ve worked on is the Epping to Chatswood Rail Line Tunnel. “I was involved with the design of a rail mounted cable-laying system, which feeds the cable from the drum into the tray. I produced the drawings for that, saw through the fabrication, and then was on site to see it work. Not only is the direct project experience both consolidating and complementing Joshua’s studies at university, but is also helping to develop important skills that can’t easily be learnt in the classroom. “I started in the electricity department, working with project engineers on complex Ausgrid distribution projects. I was given the opportunity to interact with the client, subcontractors, and site managers, and really got to be involved in discussing the best way forward for the project. In the true spirit of Diona’s team-oriented culture, many of Diona’s key leaders and personnel have gone to great lengths to include Joshua and ensure he experiences the diversity of what the sector has to offer. “From the management teams to the crews on site, they all have stories and experiences to share that help you develop a comprehensive understanding of the industry. While there will no doubt be plenty more to come, the innovative rail-mounted cable layer is the highlight of Josh’s career so far and has left Joshua excited to come back every day.